Steel security doors are a fantastic preventative barrier to crime. 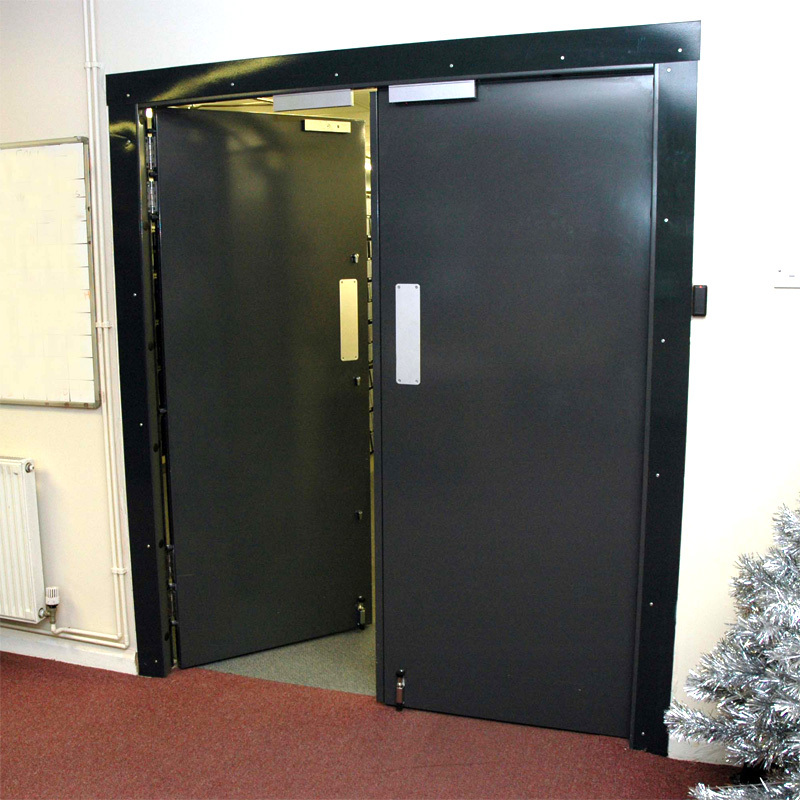 Even if the very presence of the doors doesn’t act as a deterrent, they will make access extremely difficult. 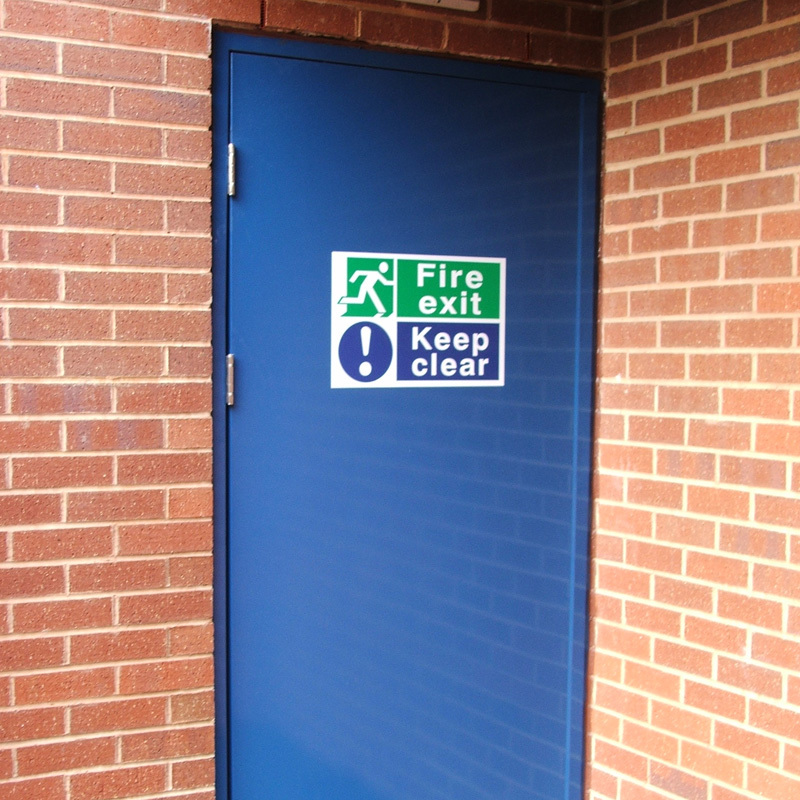 Fire Exit, Personnel Entry Doors, Communal Doors and Ventilated Doors. 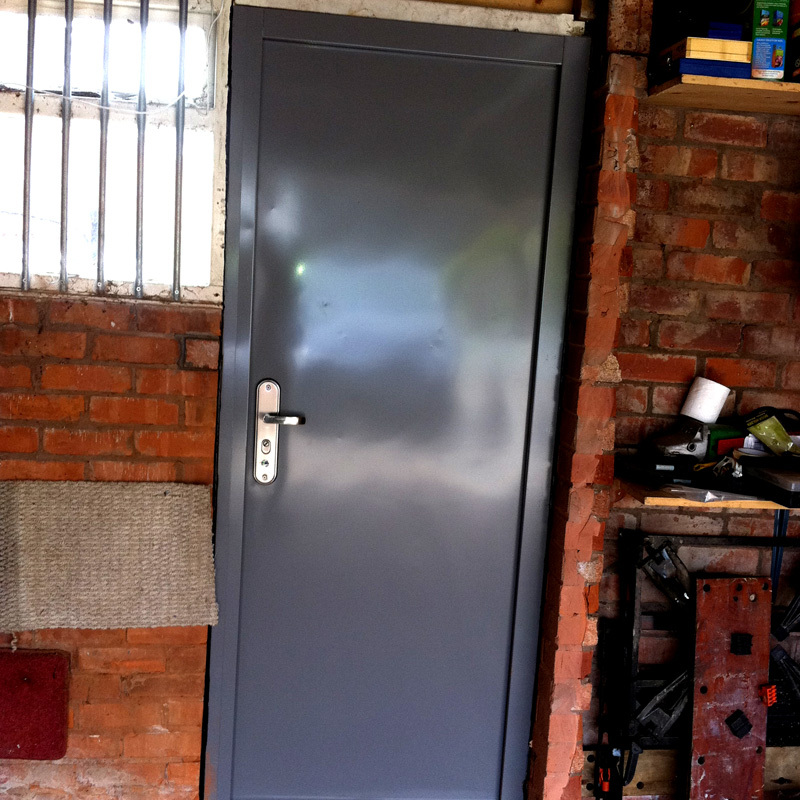 We also supply specialist doors such as LPS 1175 Security Rated and Certified 4 hour Fire Rated. 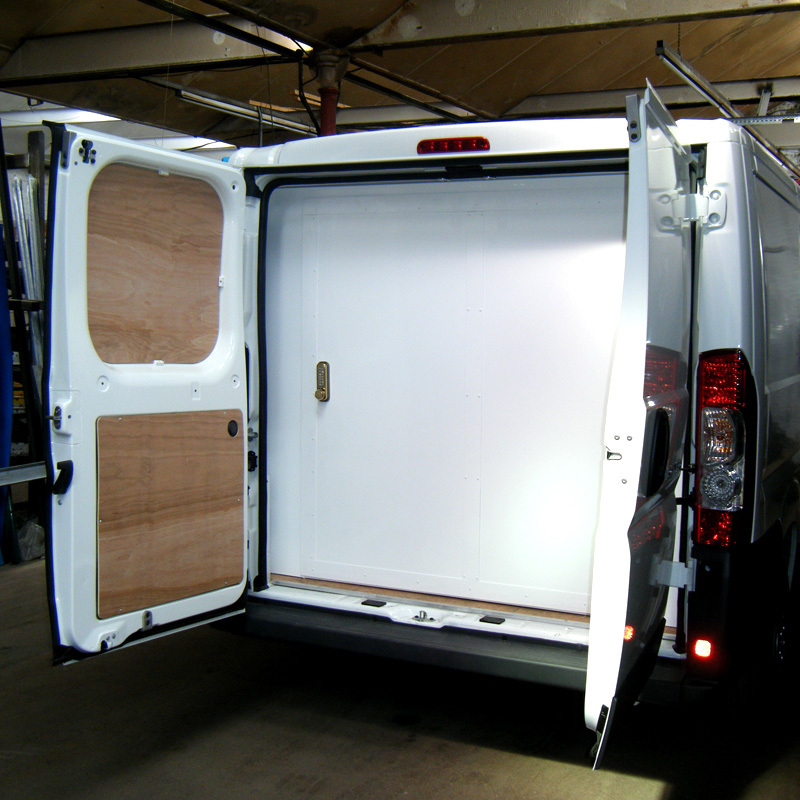 Manufactured in the UK to your exact size, painted to your exact colour and all done and fitted within just 15 days (maybe even quicker if you’re really in a fix). 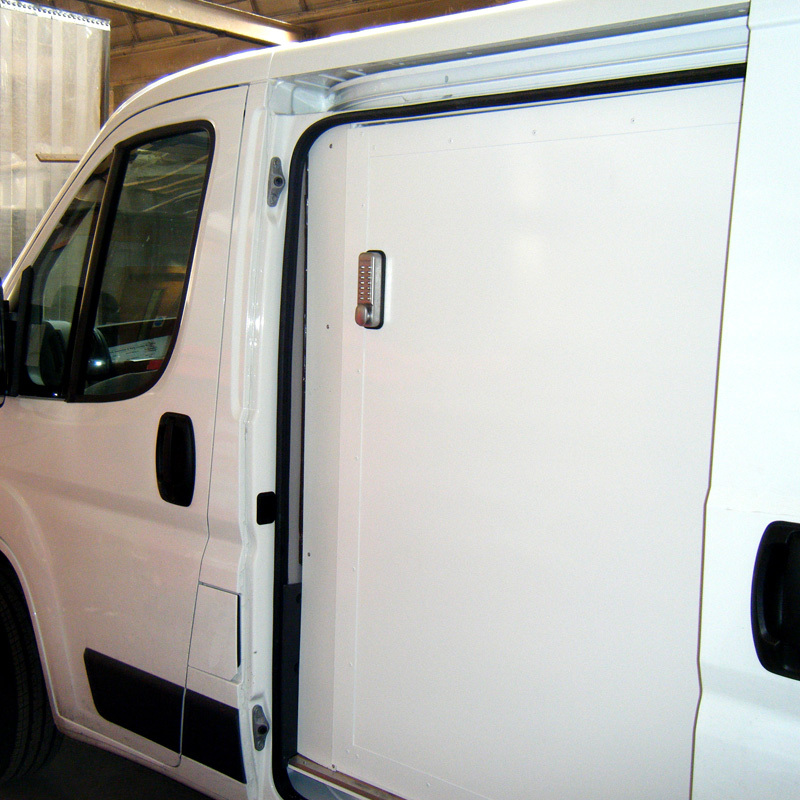 Swift steel security doors are the perfect solution. 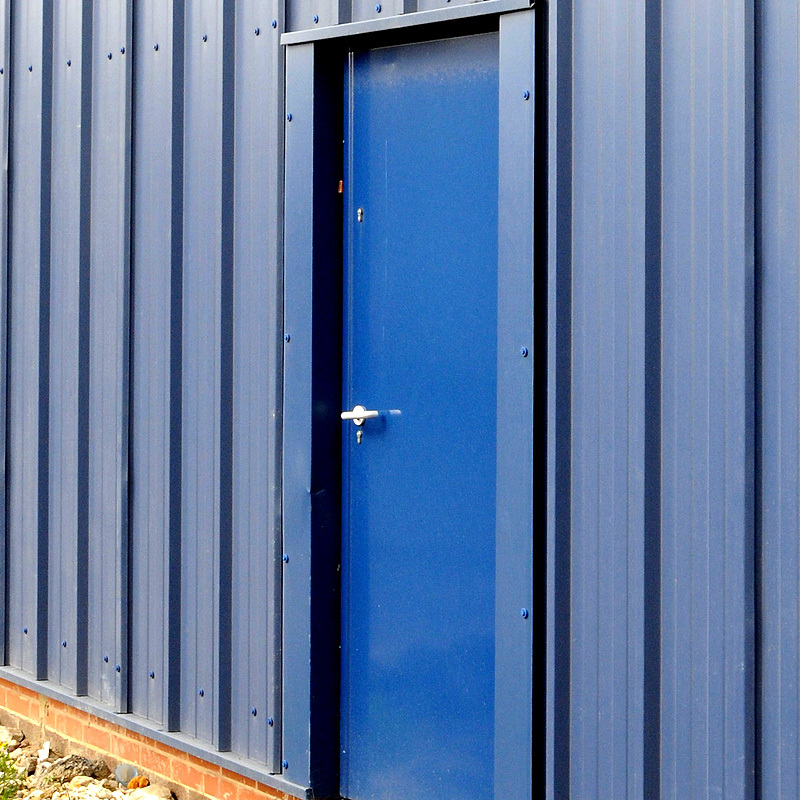 Made from anti-rust, high tensile steel with superior security features, all doors are supplied fully finished in any RAL or BS colour* of your choice, which means no need for maintenance.